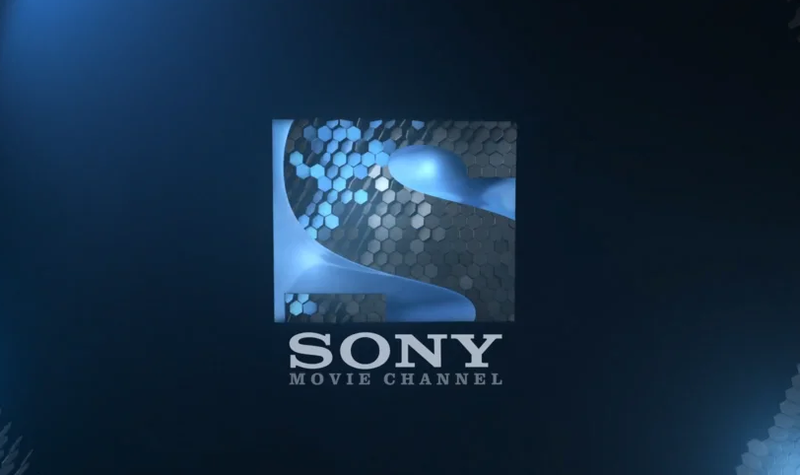 Columbia Pictures Television is launching the Sony Movie Channel on the free-to-air satellite service. The launch means the channel will become available on every major digital TV platform in the UK. During the course of the 9th October 2018, Sony Movies will be made available on Freesat channel 302, triggering a minor reshuffle in the film section of the Freesat EPG. This development follows test free-to-air transmissions in the during September, associated with a transponder move that brought it and its +1 service on to a UK spot-beam. Prior to this, the channel was available on a 'free-to-view' basis on Sky receivers - available outside of Sky's subscription package, but only with a viewing card, such as the "freesat from Sky" card. Following the initial free-to-air tests, the channel re-encrypted, but switched back to free-to-air on 1st October 2018 in preparation for the Freesat launch. Sony Movie Channel absorbed the Freeview film channel Movie Mix in January 2017.